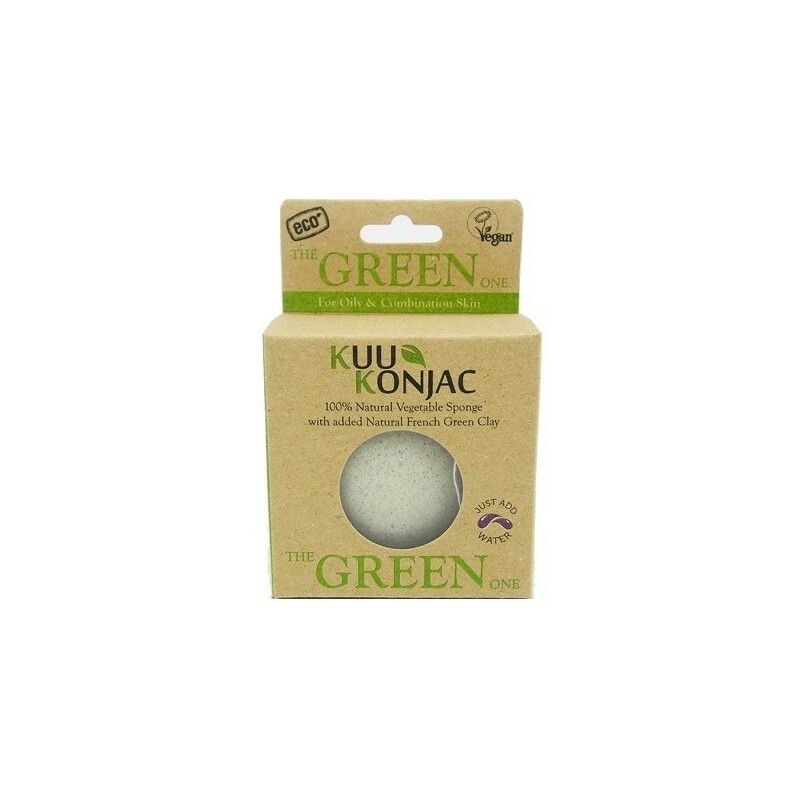 KUU Konjac Sponge with French green clay for normal to oily/combination skin. 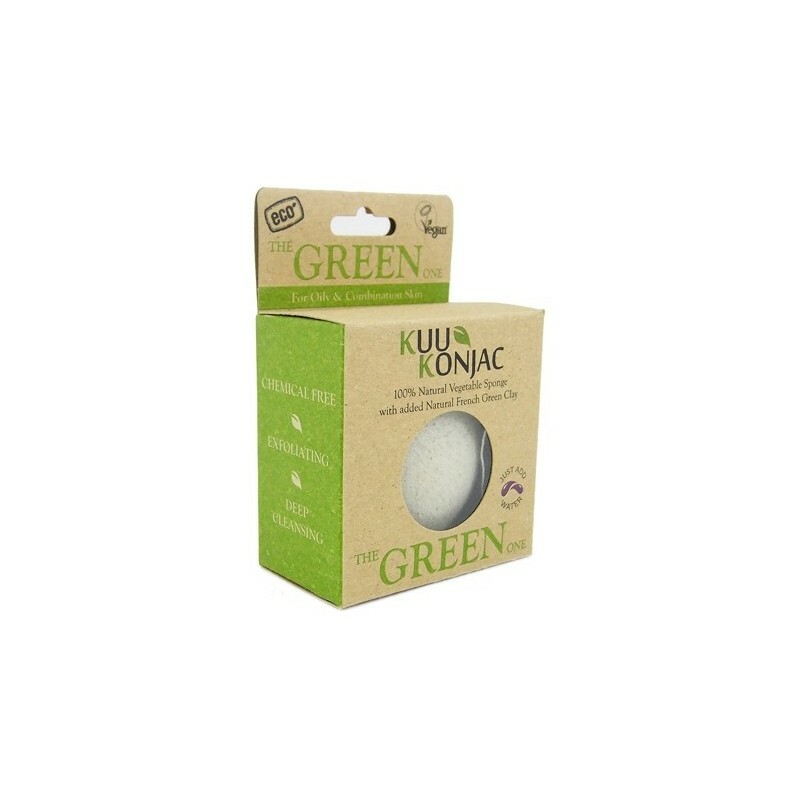 It is naturally alkaline to balance the acidity of the skins impurities and oils. 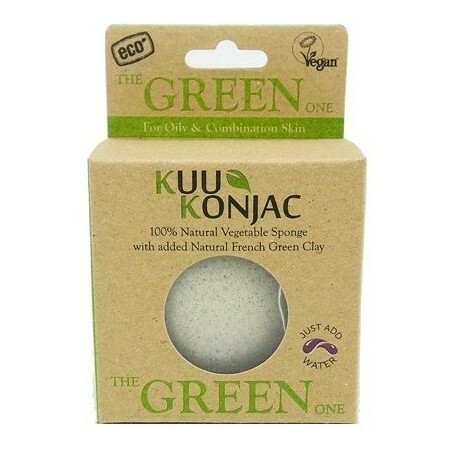 The Konjac natural fibre face cleansing & bath sponge with natural French green clay. 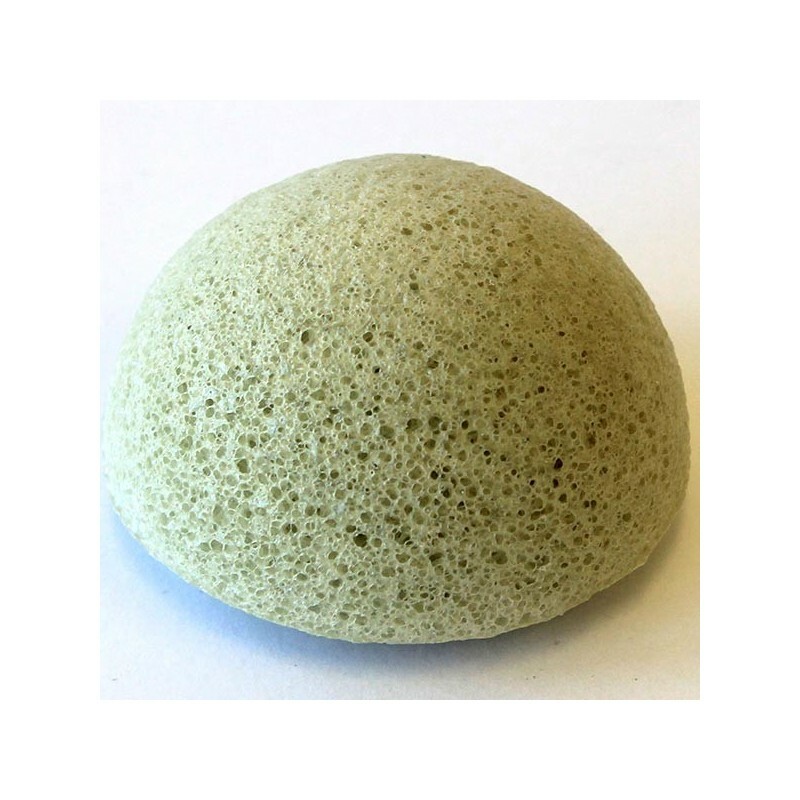 Green clay has an incredible power of absorption, is rich in minerals and fine essential oils which exfoliates, cleanses, smoothes and softens the skin, restoring vitality and glow whilst drawing oil, grease from the skin. Contains micro-molecules that gently cleanse the pores and effectively removes impurities and toxins and stimulates blood flow. Revitalising the complexion and tightening pores. Normal to oily or combination skin prone to outbursts of spots. 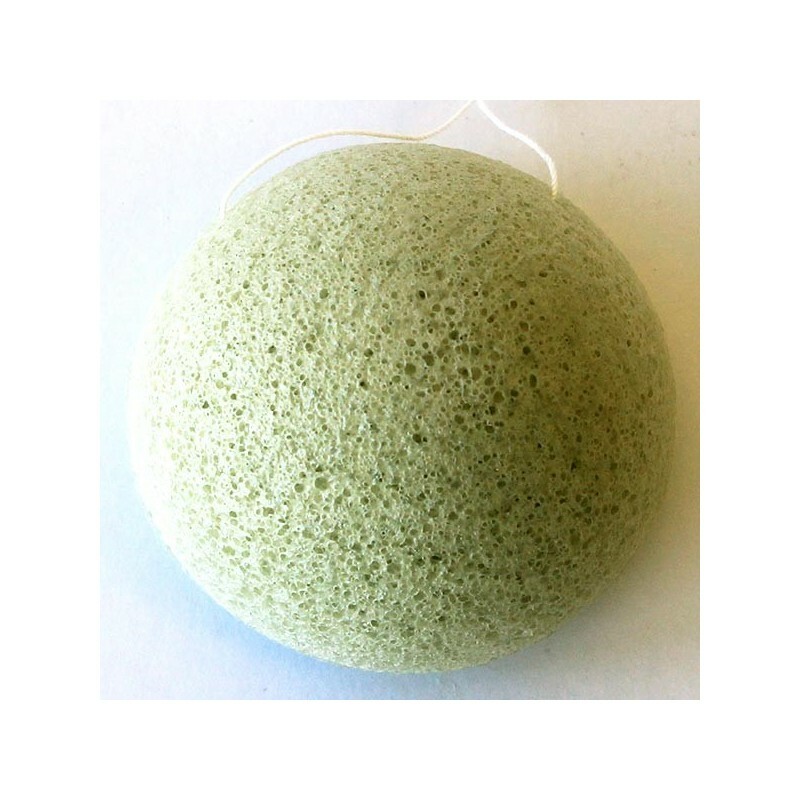 Such a great little exfoliating sponge. I use much less cleanser . 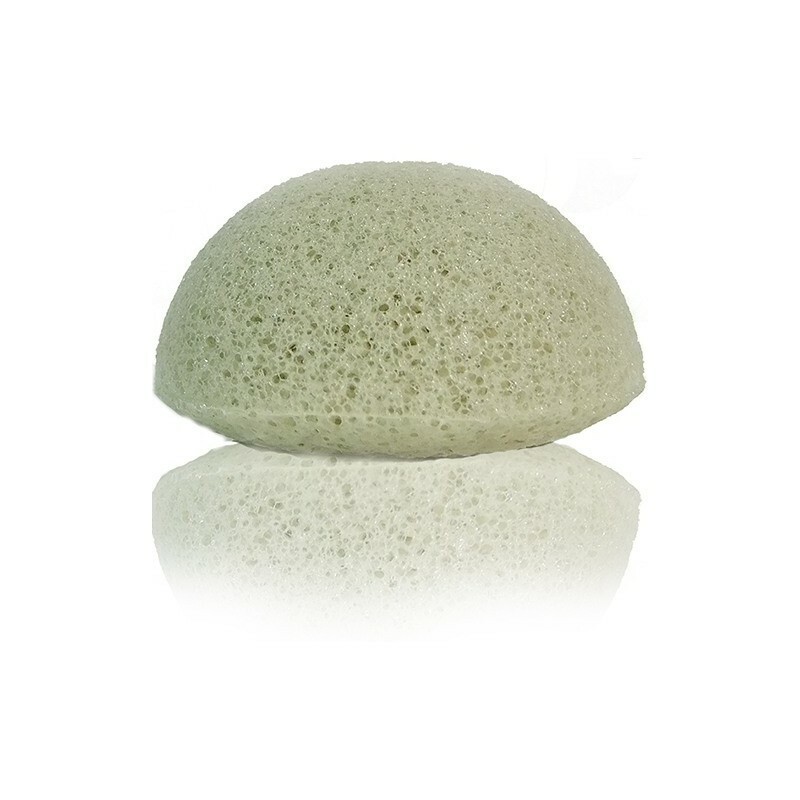 Is great with my skin, have managed to keep my skin calm from break outs and is not rough on my skin. I use it sometimes two times at day, and sometimes with my bar soap. Easy to carry and don't hold smells. Love it!